This is the first roster change for OpTic’s CoD team since April 2015. 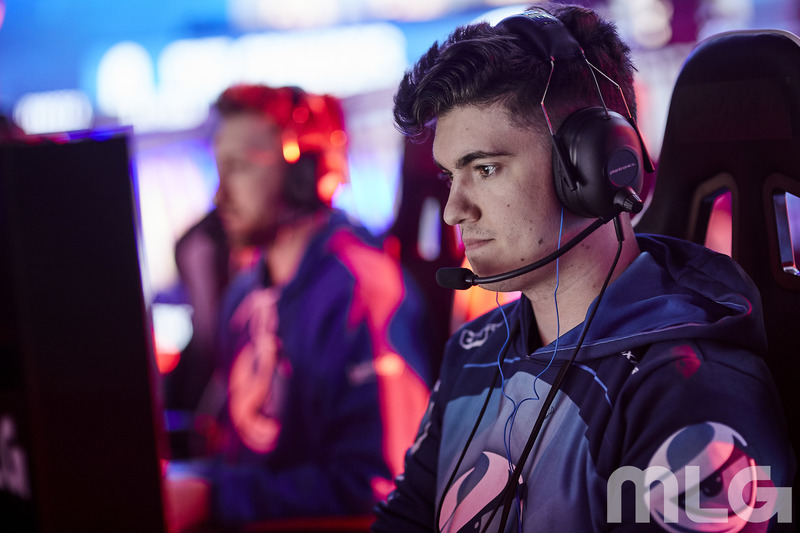 One of the most popular organizations in competitive Call of Duty has decided to make its first roster change in over three years. Sam “Octane” Larew and Anthony “Methodz” Zinni have officially joined OpTic Gaming, the organization revealed earlier today on Vision. Octane and Methodz will compete alongside Seth “Scump” Abner and Ian “Crimsix” Porter on the Green Wall, replacing Matthew “FormaL” Piper and Damon “Karma” Barlow. Scump, Crimsix, and FormaL had been competing together on OpTic since November 2014—and that trio started playing with Karma in April 2015. Over the past three years, this lineup won 13 LAN titles, including the $1.5 million Call of Duty World League Championship in August 2017. But CoD Champs 2017 was the last time OpTic emerged victorious on LAN—Scump and crew have struggled so far in Call of Duty: WWII. OpTic have no championships yet in WWII and they’ve only made one grand finals appearance at the CWL Pro League Stage One Playoffs in April, where they came in second. No official announcement has been made about where Karma is headed next. FormaL, however, has joined Luminosity to replace Octane and compete alongside Josiah “Slacked” Berry, Jordan “JKap” Kaplan, and Johnathan “John” Perez. OpTic’s new roster will make their debut when Division B action begins in Stage Two of the CWL Pro League on Tuesday, May 29.